The court is approaching the deadline for ballots to start being printed. After hearings at two different courts in two distant parts of the state, voters will likely know on Friday whether Amendment 8 will be on their ballots in November, according to the parties involved. The education proposal has three prongs: term limits for school board members, requiring civics education in public schools and creating a pathway for charter schools to be overseen by a body other than local school boards, such as the state. 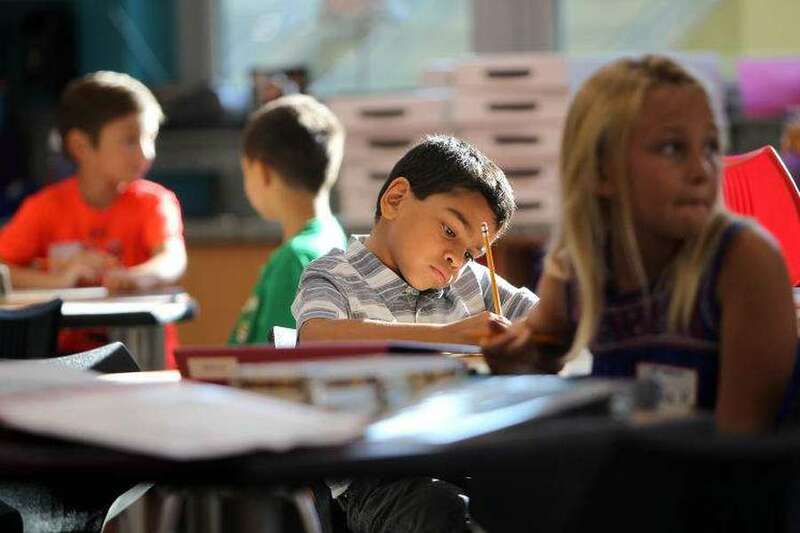 It's that third part that has made Amendment 8 a magnet for controversy, as the League of Women Voters, which generally opposes Florida's expansion of charter schools, sued the state over the ballot language. The League has argued that the ballot title and summary do not fully explain to voters what the amendment will actually do, in part because neither include the words "charter schools." The ballot summary instead states that the amendment "permits the state to operate, control, and supervise public schools not established by the school board." A Leon County Circuit judge, John Cooper, ruled in Tallahassee two weeks ago that the amendment was, in fact, misleading and should be stricken from the ballot. 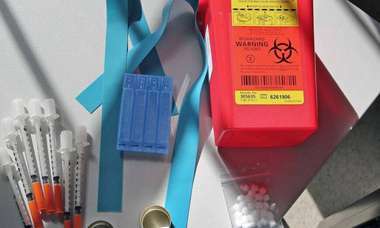 The state appealed, and the case went straight to the state Supreme Court. Oral arguments were heard before the Supreme Court on Wednesday in a courtroom in West Palm Beach. There, the justices grilled both parties on their positions, leaving the final outcome of their ruling to be anyone's guess. If the objective is to let the voters know what they're voting on, Justice Jorge Labarga asked, "why all the word-smithing? Why not just come out and say it?" But other justices seemed to agree with the state, that the proposal's intention is clear. "Wouldn't the voter who is examining this summary understand that point" that school board authority is being changed, Chief Justice Charles Canady asked. "The Legislature might not take it away from them, but it's opening up something for the state that is not available." Despite education advocates, lawyers and journalists' efforts to repeatedly "refresh" the Supreme Court website Thursday, no ruling was released. Friday takes the court right up to the deadline for overseas ballots to begin printing for November, as local officials wait to see if Amendment 8 will be on them. And the rest of the Midwest is looking pretty important, too. The bill prohibits local governments from regulating of vegetable gardens on residential property, and voids any existing ordinances or regulations. 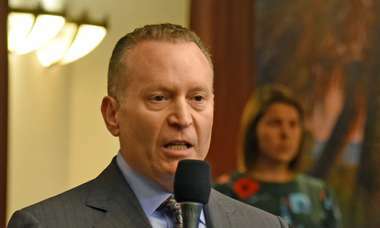 “We saw the previous administration drop the ball,” said Nikki Fried, Florida’s Agriculture Commissioner in a reference to her predecessor, Adam Putnam. 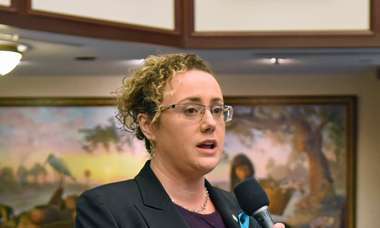 “The minor does have a right to privacy but it is not absolute,” said the bill sponsor, Rep. Erin Grall, R-Vero Beach. The bill, which would require county commissions to approve any programs in their jurisdiction, would mean that counties where local officials are opposed are still unlikely to see any programs.